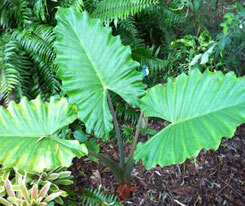 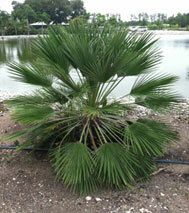 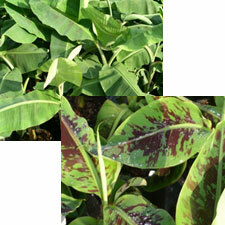 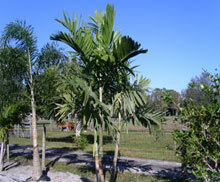 One of the most common palms for tropical landscaping. 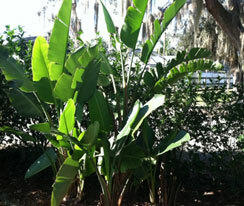 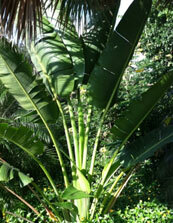 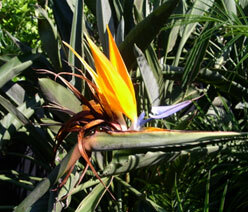 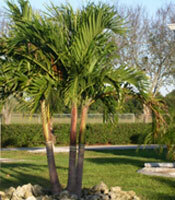 One of the smaller palms that fit well into scaled down yards. 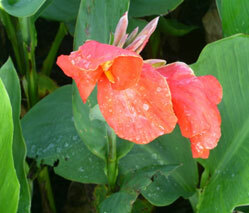 Needs to be protected from the cold and drying winds. 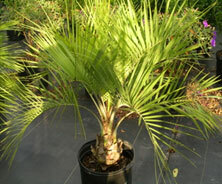 Alexander Palm – Ptychosperma elegans One of the most common palms for tropical landscaping. 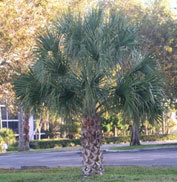 One of the smaller palms that fit well into scaled down yards. 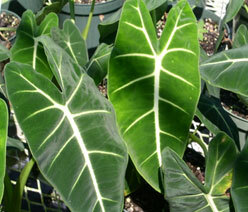 Needs to be protected from the cold and drying winds.